This scholarship will be presented to any Onalaska resident who is interested in continuing their education and who demonstrates a commitment to the Onalaska Community. 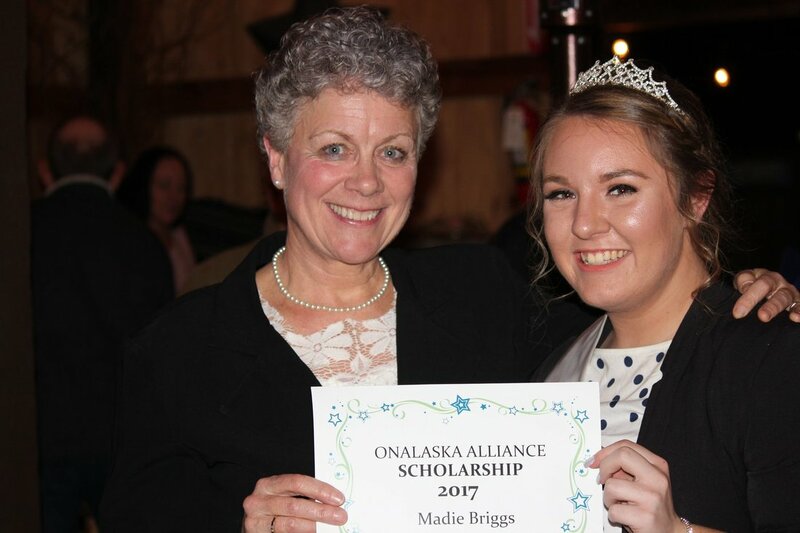 The Onalaska Alliance Community Scholarship will be presented at the Membership Dinner on February 23, 2019 at the Mason Jar Gathering Barn, Leonard Rd, Onalaska. Do you want to be considered for this award?